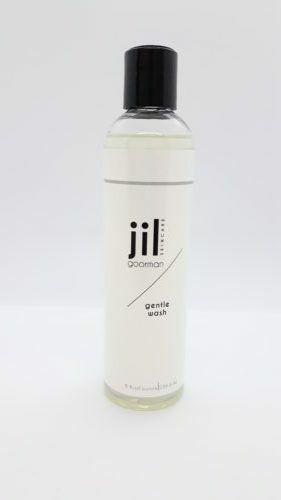 A gentle, non drying cleanser that is perfect for normal, sensitive, dry or aging skin types. 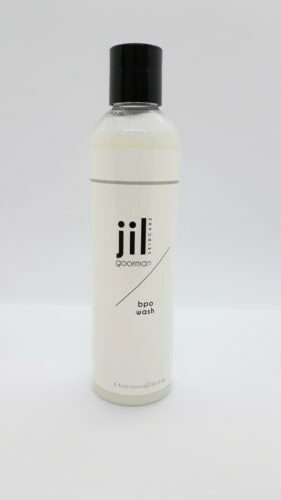 This cleanser gently removes impurities without causing dryness or stripping skin of it’s normal oils. Works well for removing eye makeup also. A favorite cleanser in our clinic for oily, acne prone skin. Cleanses away surface debris, oil and dirt on the face and body. A cleanser designed to gently exfoliate dead skin and loosen pesky blackheads. This cleanser is perfect for non-inflamed acne on the face, back and chest. 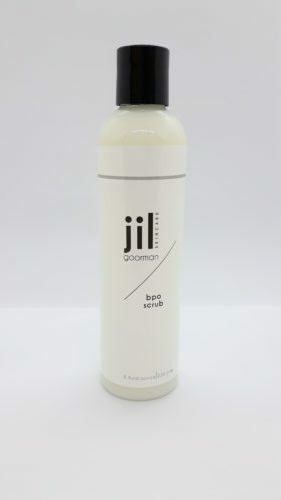 Improves rough skin texture and shaving bumps caused by ingrown hairs. Not recommended for use on inflamed ( cysts, pustules and whiteheads) acne. 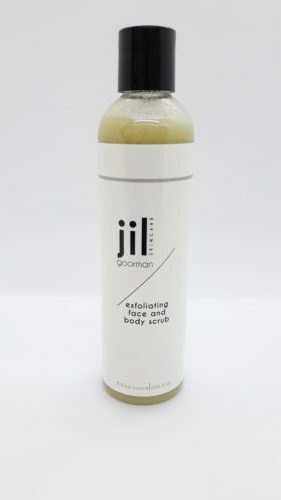 This specialty cleanser offers a fresh, light exfoliation that removes dead skin cells and helps to lighten red marks and pigmentation left from blemishes over time. Can be used on the face or body.